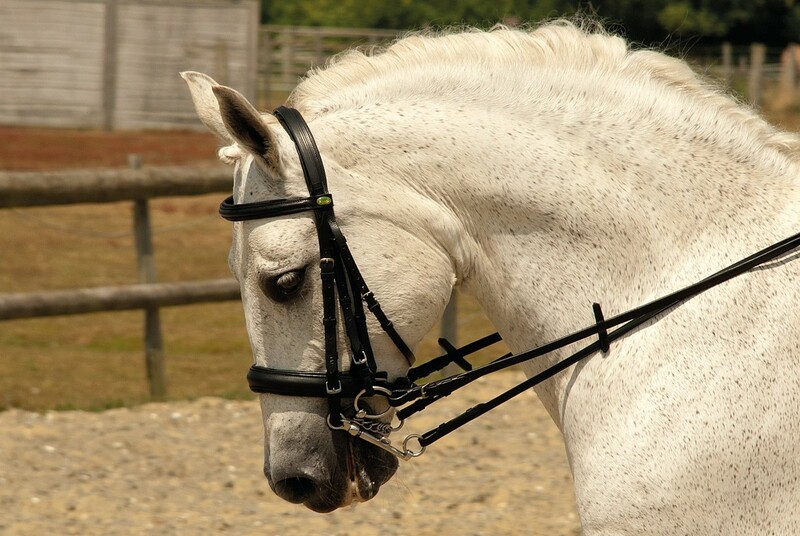 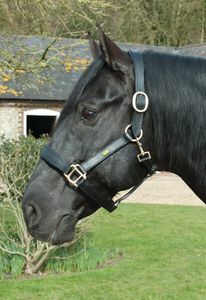 Top quality German leather is used for this double bridle. 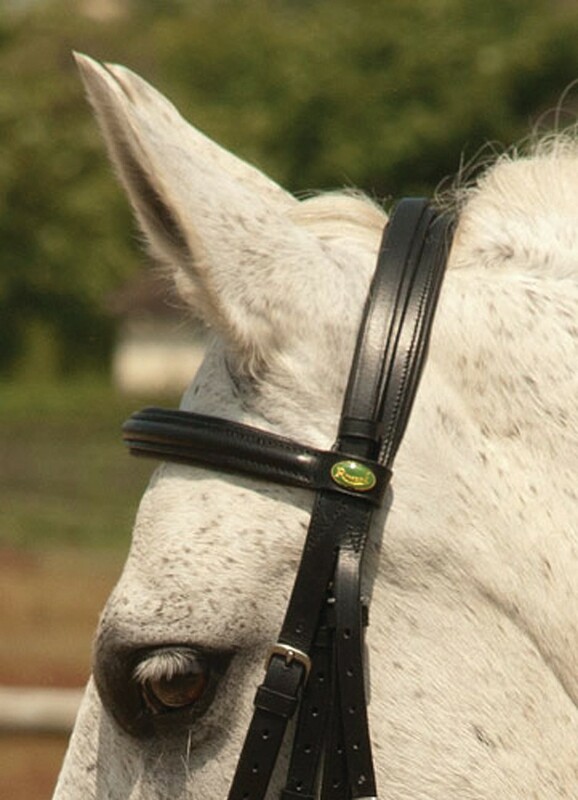 Featuring ‘Comfort’ design headpiece with soft padding around ears this clever design eliminates pressure on the horses head. 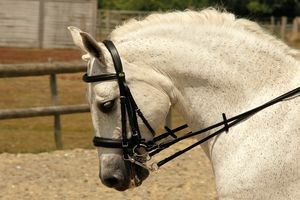 Includes two pairs of plain leather reins. Includes two pairs of plain leather reins.